T. N. Lakhanpal | I.K International Publishing House Pvt. 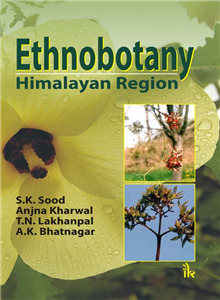 Ltd.
has served the Himachal Pradesh University Shimla as Professor, and Head, Department of Biosciences, Dean Faculty of Life Sciences and Director of Institute of Integrated Himalayan studies. 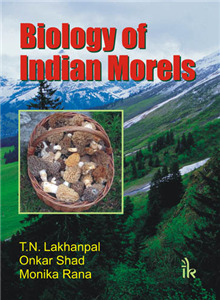 He is a distinguished Mycologist, Plant Pathologist, and Microbiologist who is well known all over the world for his research contributions in mushrooms, mycorrihza, and ethno-mycology/ ethno-botany and slime fungi. He has published 12 books, over 200 research papers and guided 28 Ph D students. He has been the chairman/member of various national committees. He is also on the editorial board of a number of Journals besides being the member of number of societies and associations concerning mycology, plant pathology, microbiology and biotechnology.